On Thursday against Levante, Leo Messi equalled Kubala as Barça's second top scorer in the Cup with 49 goals. The Argentinian, however, is still 15 goals shy of the culé's top scorer in the competition: Josep Samitier. 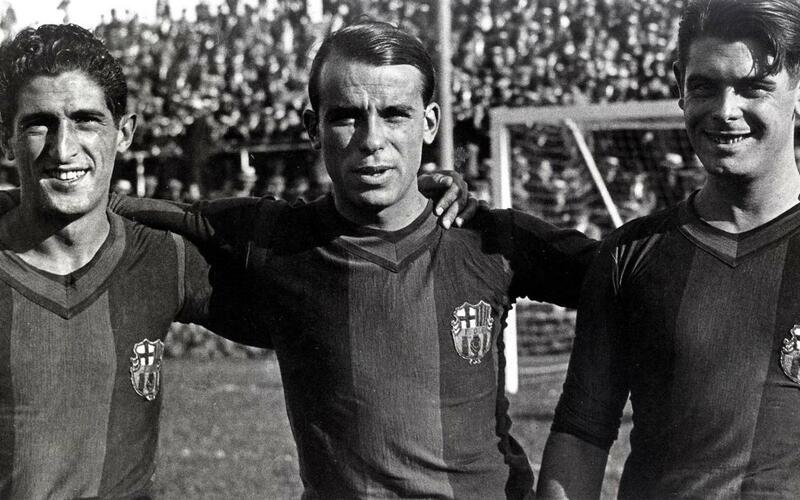 Considered one of the most emblematic players in the history of FC Barcelona and the best European striker of the time, Samitier scored 64 goals in the 75 games that he played for the Club in the Cup. Especially outstanding were his 15 goals in the 21 Cup matches of the 1927/28 season. 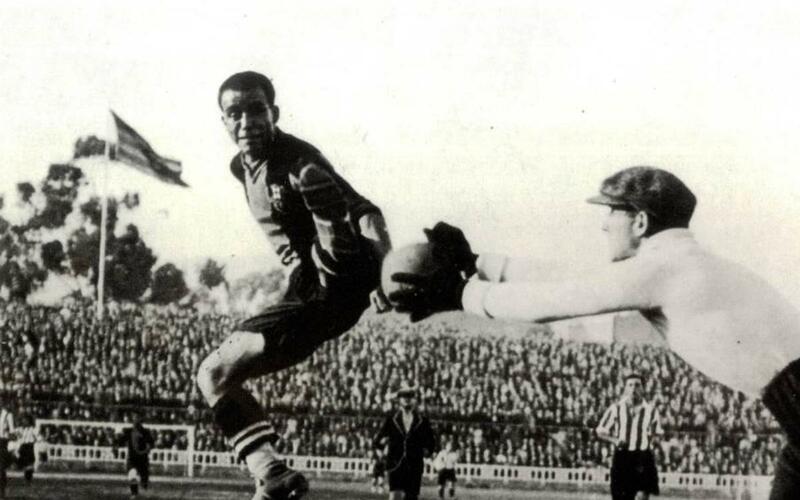 The 20s and 30s of the last century were an era in which Samitier was the leader of the legendary first golden age of Barça, and his goals were key for FC Barcelona lifting the Cup five times (1919/20, 1921/22, 1924/25, 1925/26 and 1927/28). Such spectacular records are available to very few players, and almost 100 years later no one has matched those statistics. Apart from the Cup, Samitier also showed his quality in other competitions, scoring 361 goals in 504 matches. It's why he remains one of the top scorers in Barça history. Born in Barcelona on February 2, 1902, Josep Samitier joined Barça at the end of the 1918/19 season and captivated the supporters who soon made him their idol. A leader in what would be a great era for the Club, Samitier won eleven Catalonia Championships, five Spanish Championships and the 1928/29 League, which was the first edition to be played. A charismatic person with great human quality, he also helped oversee the technical direction of the Club between 1944 and 1947. Then, as technical secretary, a position that he occupied during the years 1947-59 and 1962-72, he was responsible for the signing of Kubala in 1950.